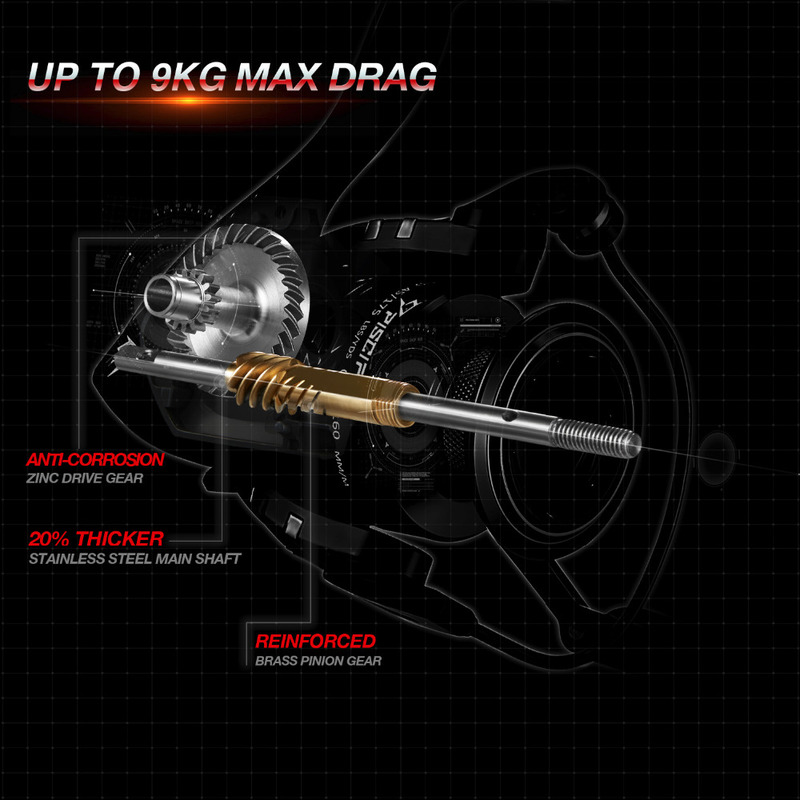 1.Exquisite Appearance – The matte black body paired with red aluminum spool, perfectly indicate its name Flame. 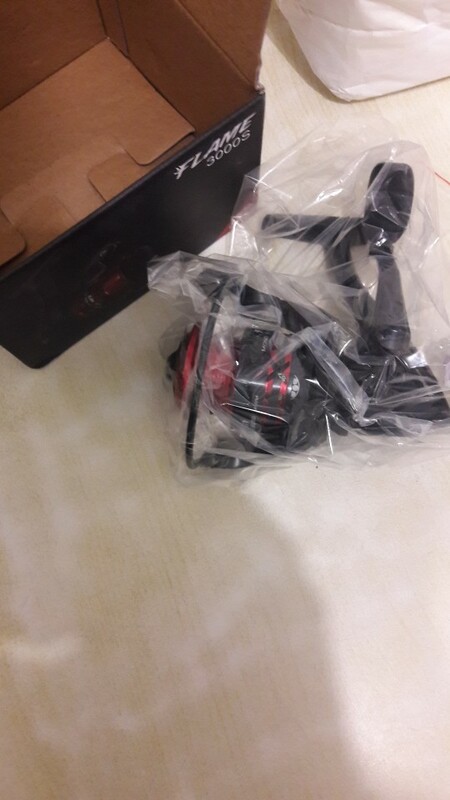 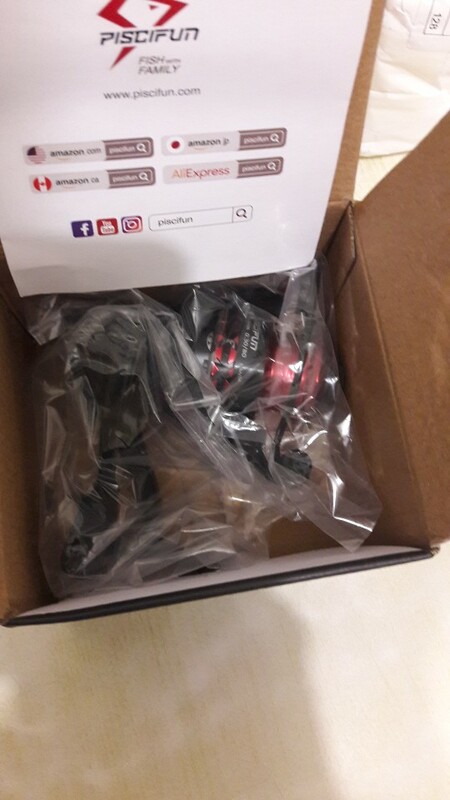 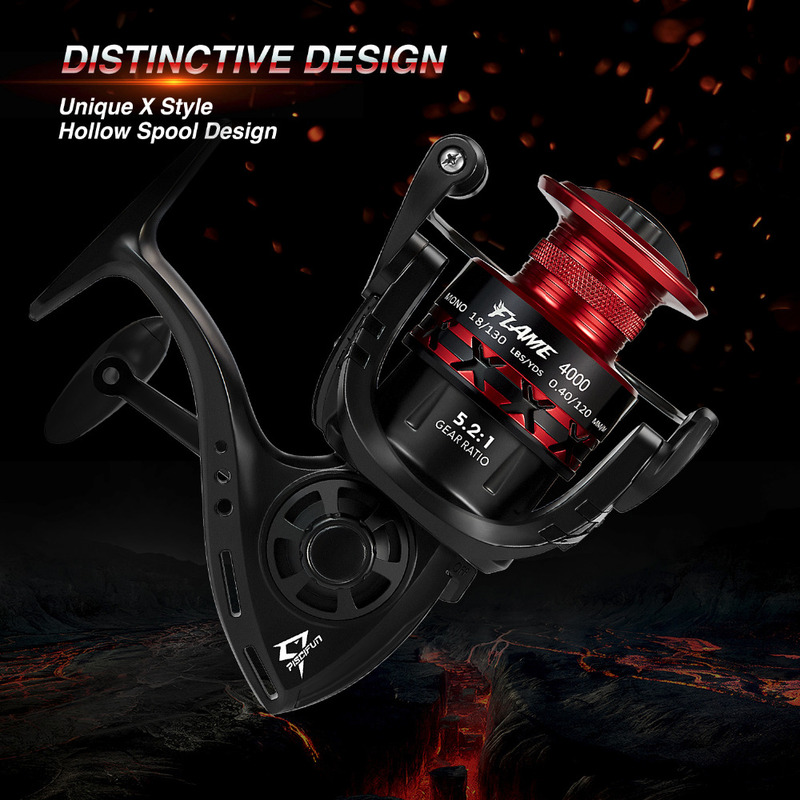 You will be flattered by having this sharp and modern spinning reel with unique hollow body, X shape spool and personalized handle. 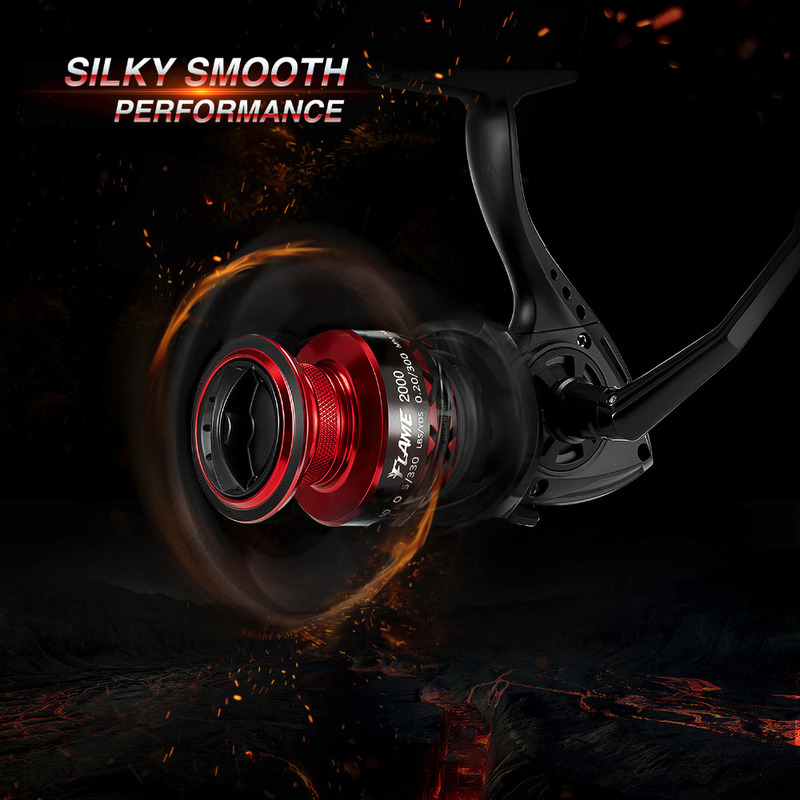 Far more advanced feeling than other reels at its price. 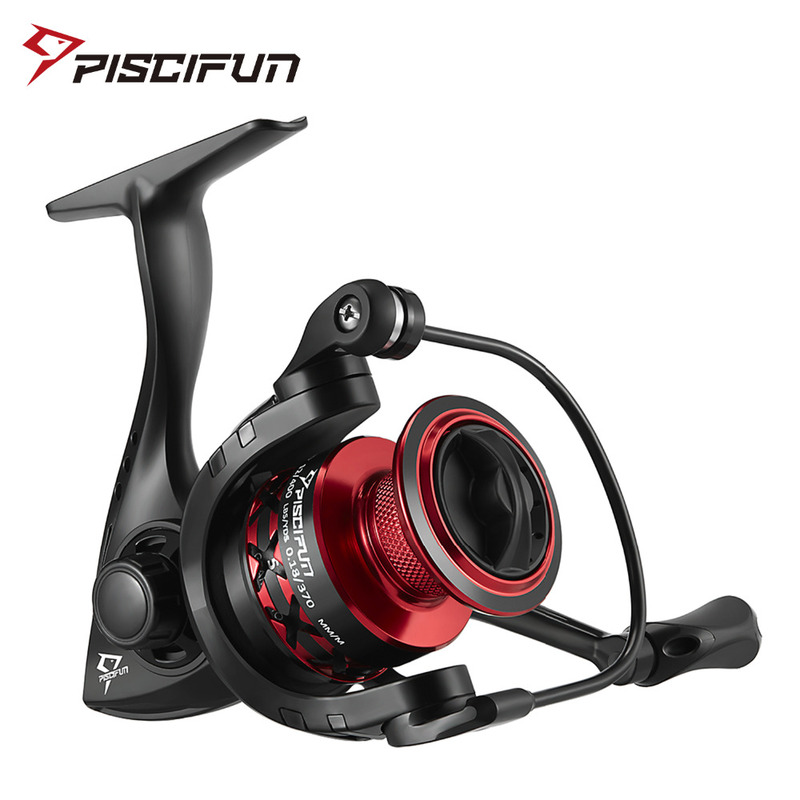 2.Lightweight – Thanks to the relatively narrow hollow graphite body and the lightweight gears, the Piscifun Flame lights to 242g, makes you enjoy the ultimate fishing trips. 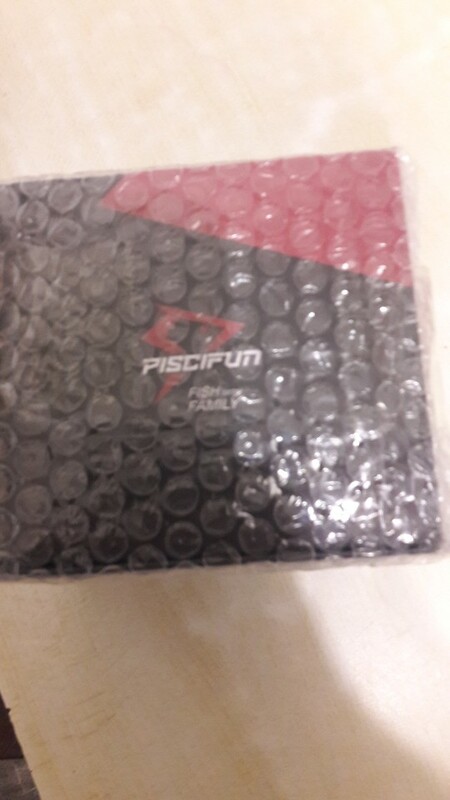 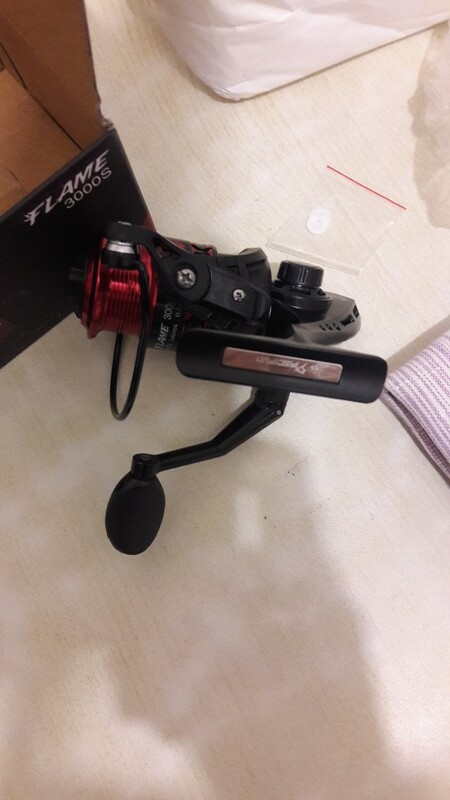 3.Pure Power – Piscifun Flame offers incredible drag power up to 9KG. 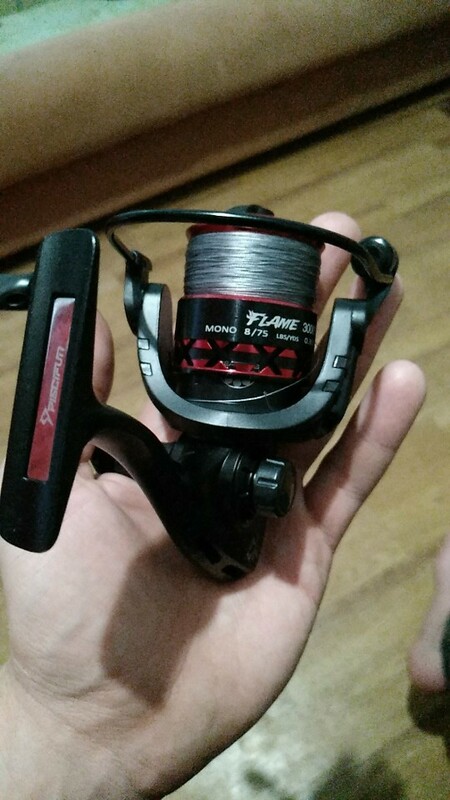 Plenty great features have been given to this reel, the reinforced metal main shaft, high quality drive gear, precisely machined brass pinion gear and triple drag washers, make you easily fight with the giants. 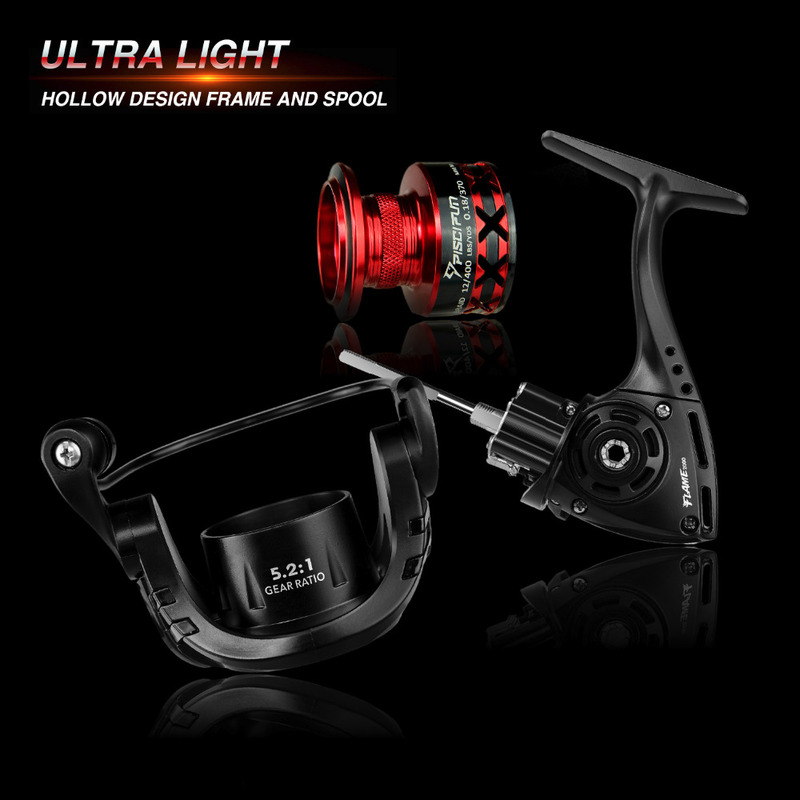 4.Incredible Smooth – 9 quality ball bearings plus one roller bearing paired with precision gears engagement, you will enjoy the buttery smooth performance on the Flame. 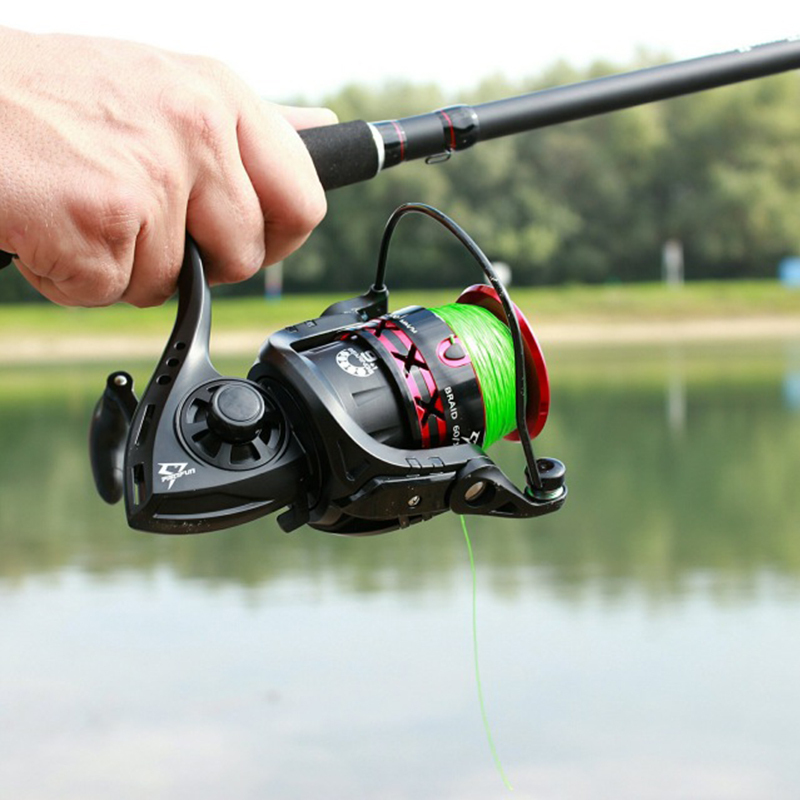 5.Braid Ready Spool – Only available on high end reels braid ready spool makes the Piscifun Flame a super value reel. 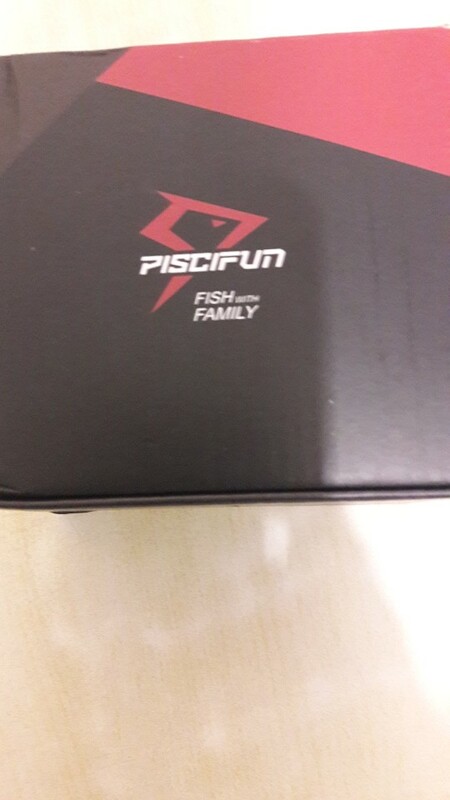 Piscifun is continuously providing the most cost effective products for you anglers.